Theodor Seuss Geisel, better known as Dr. Seuss, was an American author and cartoonist well-known to both children and adults alike. During his lifetime, he wrote 44 best-selling fiction books that continue to hold a special place in several libraries across the world. In all his works, he manages to pack powerful inspirational messages in a few short verses. 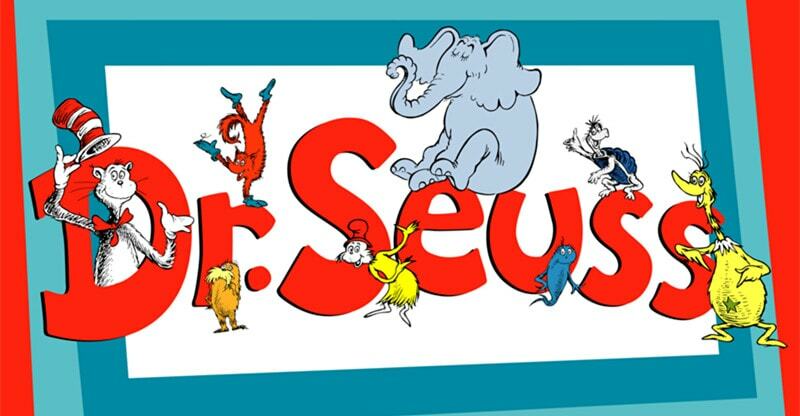 Here are 72 celebrated Dr. Seuss quotes that will change your outlook towards life. Are you smiling at life already? The above-mentioned witty quotes by Dr. Seuss are actually capable of stimulating bits of astuteness that will make you beam with joy and help you turn the tables on your daily troubles.